Going to the emergency room is a stressful experience at any age, but especially for seniors. That's why we've introduced an environment designed just for older patients. 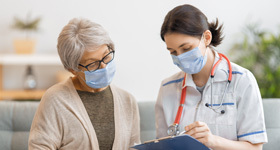 Our Senior Friendly ER has distinct features and equipment to help in the diagnosis, evaluation and treatment of health issues specific to seniors. During a heart attack, every minute matters. So, know the warning signs: nausea, dizziness, shortness of breath, chest pain. If you experience them, call 911. 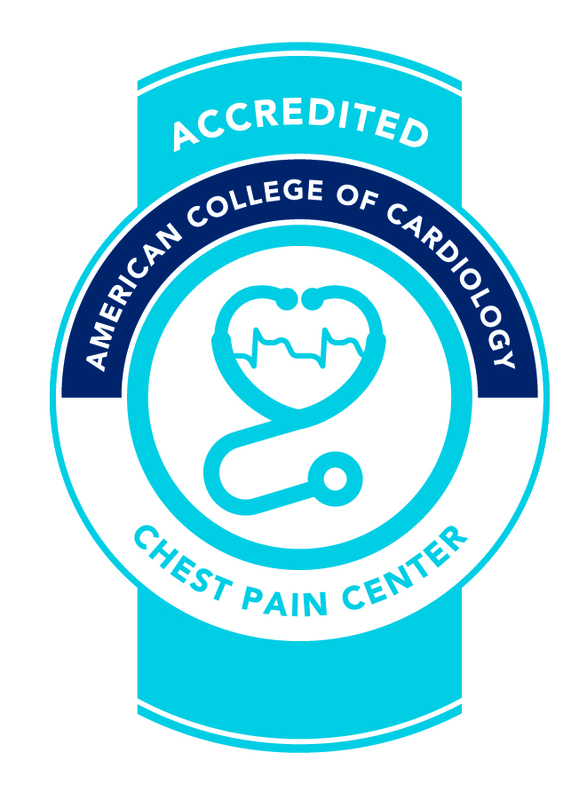 And count on the Nationally Accredited Chest Pain Center at Lake Norman Regional Medical Center. Signs of a heart attack can be different in women. In fact, some women can experience a heart attack with no chest pain at all. So know the signs: nausea, jaw pain, dizziness, sweating. If you feel them, get to an emergency room - fast. Call 911 and know that at Lake Norman Regional Medical Center, we're here to help when you need us.